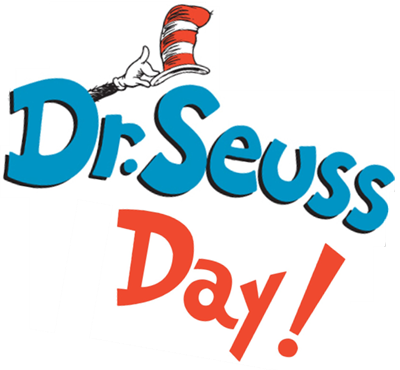 "A friend reminded me (again) today that today was Dr. Seuss day. Here is a short, quick tribute to the spirit of the Dr. for everyone still in the office today….enjoy." I think we should have more fun today. Eat some Road called Rocky. As YOU would like to do. Give a thankful nod for your new juice – from Dr. Seuss.